With the holiday season in full swing, we thought it would be a good time to talk about the law governing charities, charitable giving, and what you can and can’t do when it comes to donating your money. 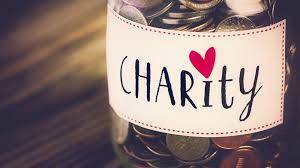 Do you know how to set up your own charity? We’ll talk about that as well as any other legal questions you may have on this episode of In Legal Terms.